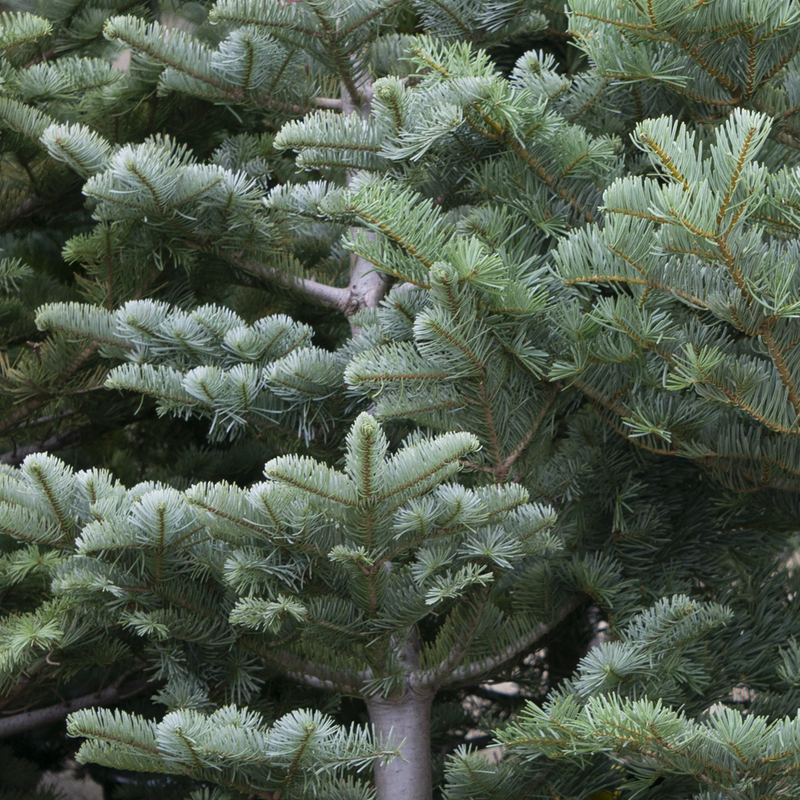 A few tips to keep your Christmas tree merry throughout the season. Known for its beauty, symmetry and bluish-green needles. Sturdy branches with an open growth pattern make this tree ideal for decorating, and capable of holding larger ornaments. Needles turn upward, exposing lower branches. Excellent needle retention when watered consistently. Greenery is also a great choice for wreaths and garland. Easily recognized by its graceful, open habit and silver needles. Strong, layered branches make this tree ideal for decorating with large and heavy ornaments. The narrow shape of this tree makes it perfect for corners or next to stairways. A fresh cut before placing the tree into the stand will ensure it will take up water. Once you’ve placed the tree in your home or office, add water into its stand and be sure the trunk is submerged in the water. This will help the tree maintain its freshness and minimizes needle loss problems. 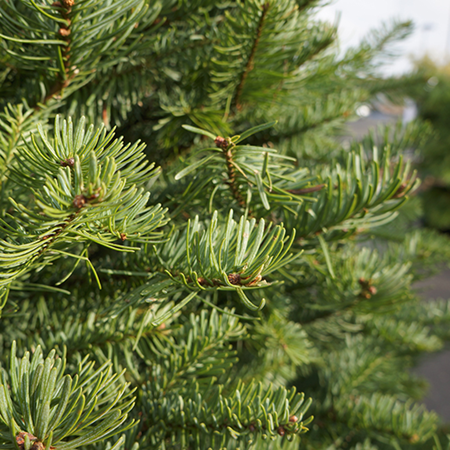 Add Christmas tree preservatives to help maintain freshness and needle retention. Keep displayed trees away from sources of heat (fireplaces, heaters, heat vents, direct sunlight). Check the stand daily to make sure the water level does not go below the base of the tree. Use lights that produce low heat, such as LED lights, to reduce drying of the tree. If lights are worn, replace with a new set. Always turn off the tree lights when leaving the house or before going to bed. Monitor the tree for freshness. After Christmas, or if the tree becomes dry, remove it from the house.